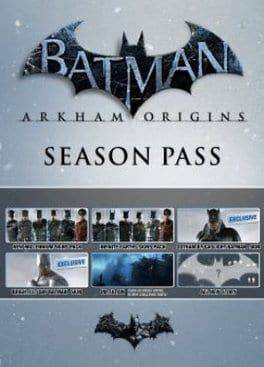 Buy Batman: Arkham Origins - Season Pass for Steam on GGlitch.com | Fast, secure and easy! 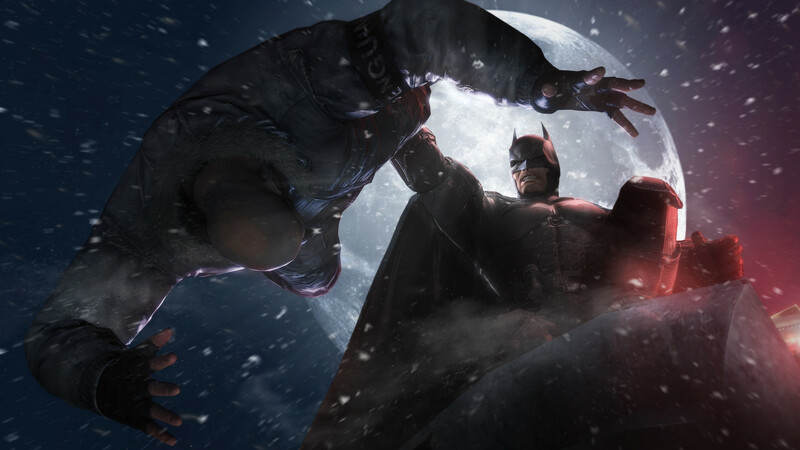 Enhance your ARKHAM ORIGINS experience by purchasing a season pass today! Gain access to new challenge maps, two Skin packs, and an epic new story campaign adventure. 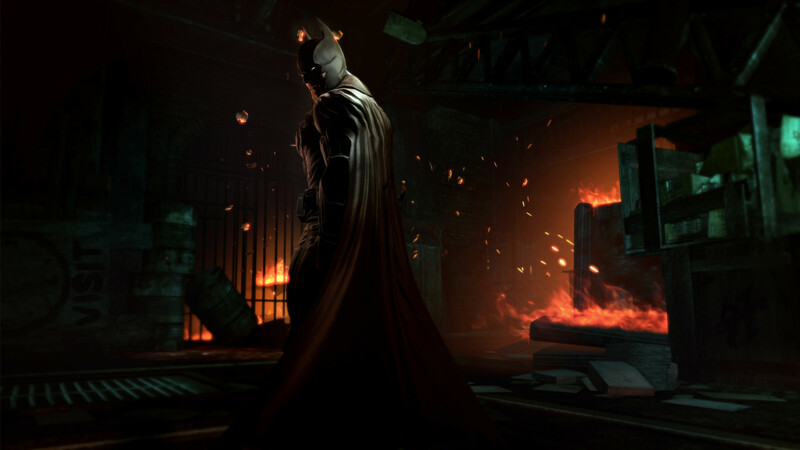 In addition to hours of new content, you'll also unlock two exclusive Batman™ Skins: Gotham by Gaslight Batman™ and Brightest Day Batman™. All Skins can be used in the story campaign upon completion of the main story, in the challenge maps, and online. All other Season Pass content is for use exclusively in the story campaign mode. All content included in the Season Pass can also be purchased individually. Gotham by Gaslight Batman™: Bring a little bit of 1889 into your gameplay. Wear the suit inspired by Brian Augustyn and Mike Mignola's hit graphic Novel GOTHAM BY GASLIGHT. Gotham by Gaslight Batman™: From the natural fiber trousers to the leather utility belt loaded with throwing knives, every detail is painstakingly modeled after that of the comic. Brightest Day Batman™: Play as Brightest Day Batman™, the Batman™ resurrected from the dead by the White Light in Geoff Johns and Peter Tomassi's BRIGHTEST DAY series. Brightest Day Batman™: Brightest Day Batman™'s suit is white, unlike any others in the game. Dress to impress: Get the latest gear without paying full price. Save big on the New Millennium Skins Pack with this Season Pass! Dress to impress: Get the latest gear without paying full price. Save big on the Infinite Earth Skins Pack with this Season Pass! Travel back in time: Journey to the days before Batman™ even existed and take control of a young Bruce Wayne in the final stages of his martial arts training. Experience exotic locales including a bamboo forest and mountain-top monastery. 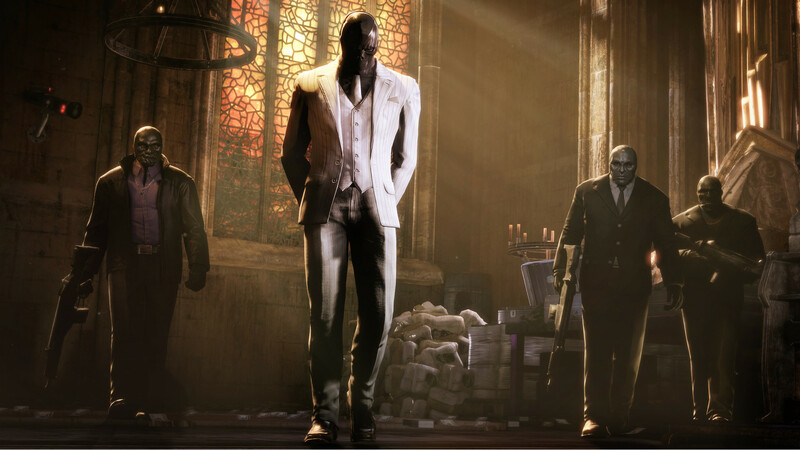 Where Batman really began: Witness the birth of the world's most powerful crime fighter with this DLC containing 2 Skins ( Bruce Wayne and Vigilante Bruce Wayne), four challenge maps, and a challenge campaign. 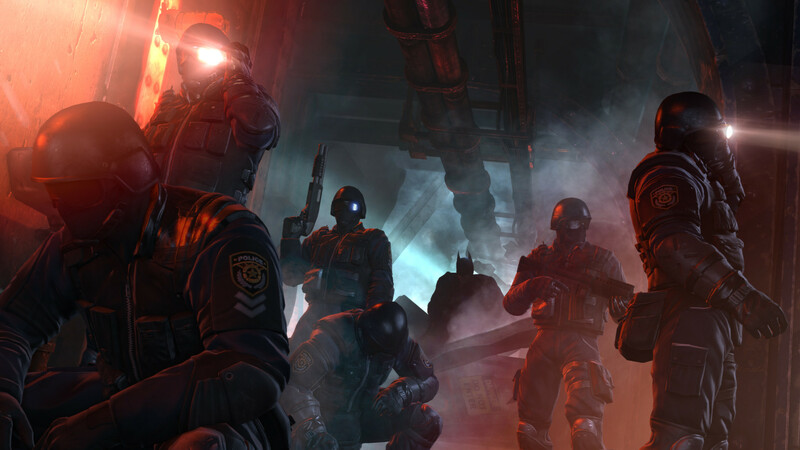 Return to Gotham City to ring in the New Year, Arkham Origins style. When the CEO of GothCorp is kidnapped, by Mr. 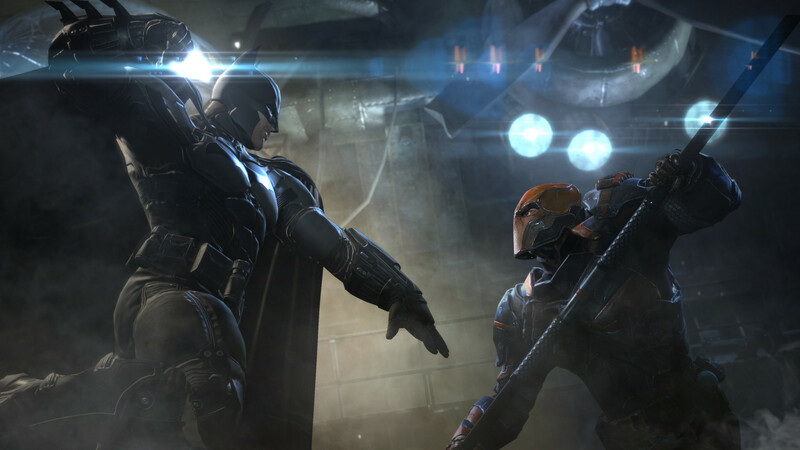 Freeze, Batman™ sets out to bring him to justice. Along the way, he will uncover the tragic history of his new enemy, prompting our hero to attempt the impossible: save the victim AND the villain. Hours of narrative-driven gameplay and new Open World content await!